2017 marks the 20th anniversary of AfricaCom, one of Africa's largest technology, media and telecommunications events. This year the event kicked off in Cape Town, South Africa on November 8, at the Cape Town Convention Centre (CTICC). During the keynote sessions, delegates discussed digital transformation and traded ideas about how technology can boost development in Africa. "2017 is a landmark for AfricaCom," said Tom Cuthell, Portfolio Director of KNet365, the organizer of the event. "Over the past two decades, we have grown from being a purely telecommunications-focused event, to a broader, digital communications show now hosting the foremost group of influencers in every aspect of the African digital market." Cuthell added, "As the digi-sphere continues to expand and impact every aspect of our personal and professional lives, AfricaCom has grown in scope to create a broad platform for everybody involved in powering the digital economy in Africa." The event was further marked by the launch of AHUB, which aims to "unleash the power" of Africa's tech-startup scene. Around 450 exhibitors from around the globe convene at AfricaCom, and 400 speakers, including representatives from US tech giants Microsoft, Facebook and Google. 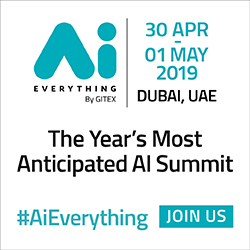 Other big themes at the event include artificial intelligence (AI) and the role of big data. Microsoft's Chief Innovation Officer, Clifford De Wit, spoke about the Fourth Industrial Revolution, the fourth major industrial era since the initial Industrial Revolution of the 18th century, described as a range of new technologies that are fusing the physical, digital and biological worlds, and impacting all disciplines, economies and industries. "The Fourth Industrial Revolution will be driven by data and the power of computing," said De Wit. "Devices will be the third thing, because without them, data is otherwise meaningless. We have produced more data in the past two years than in the [planet's] history of stored data." Mr. De Wit spoke about the Square Kilometer Array telescope being built in the Karoo semi-desert region of South Africa, which is set to be the largest single data collection point on the planet when it's completed. He said the telescope will give South Africa an advantage in big data collection, but only if it is used effectively. "The SKA is pushing boundaries with what big data is going to mean, and they are doing a great job," De Wit said. "But new skills development is important, because we need enough data scientists to work with the amount of data we produce." 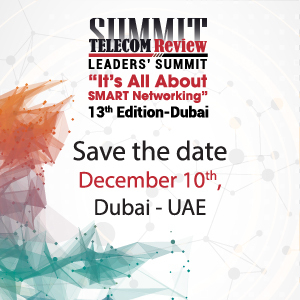 Justin Spratt, Uber's Head of Business in Sub-Saharan Africa, will also speak at the event. Spratt joined Uber in September last year from integrated digital marketing agency Quirk Group, where he was chief growth officer, and later became CEO of Quirk Africa. At AfricaCom, Spratt will discuss how Africa can foster the Fourth Industrial Revolution and Africa 4.0. 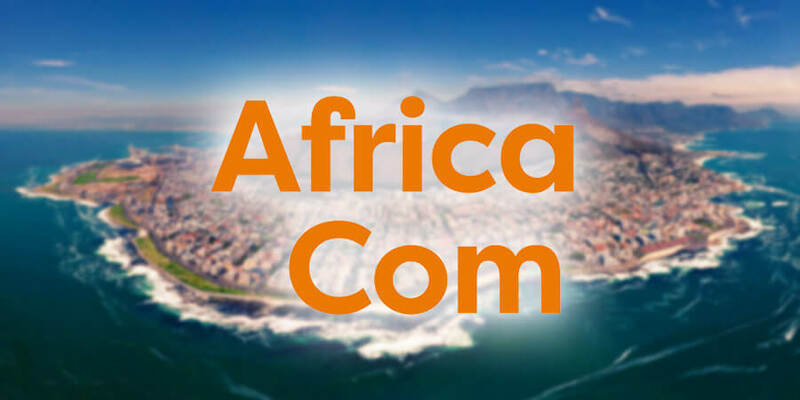 The three-day AfricaCom conference ends of Thursday, November 9.